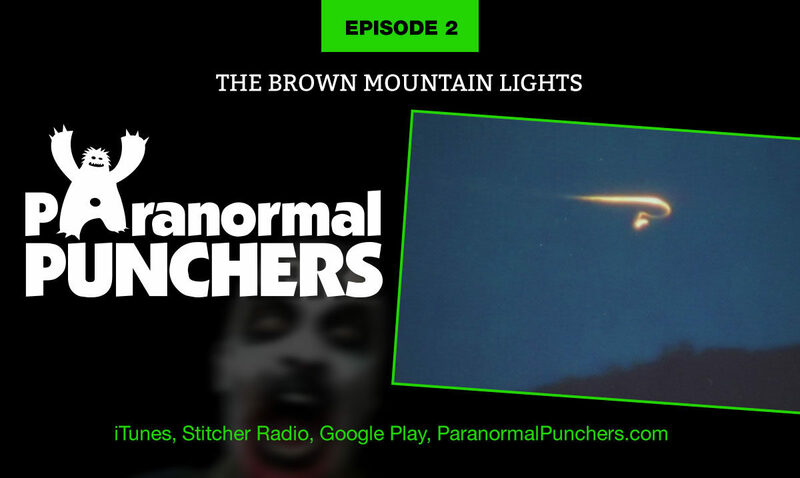 The Brown Mountain Lights are one of the most famous of North Carolina legends. These spheres of light have been reported for more than a century, investigated by the U.S. Government, and used as the basis for scary movies and TV shows. Join Mark and Dave as they shoot the breeze about the lights, the many theories out there and even laugh at a few ideas of their own. Grab a cold one, sit back and enjoy.